Use these tips and tricks to learn how to make box cake better and how to make box cake taste homemade These simple ingredients yield the best moist cake! In the last few months, I have gotten a few requests for a recipe on how to make box cake better and how to make box cake taste homemade. 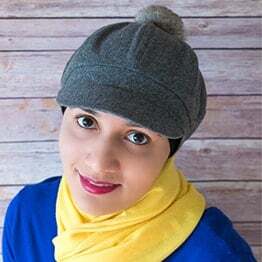 Seriously, after 28 attempts, involving various brands, flavors, addition and replacement of ingredients, I am finally delighted to share the BEST doctored yellow cake mix recipe! You must be thinking why anyone would want to make a cake from box when they can make it from scratch. I UNDERSTAND your concerns but honestly, making cakes from scratch is NOT possible all the time! Maybe you are out of flour, sugar e.t.c OR you are just too tired to make a cake from scratch. 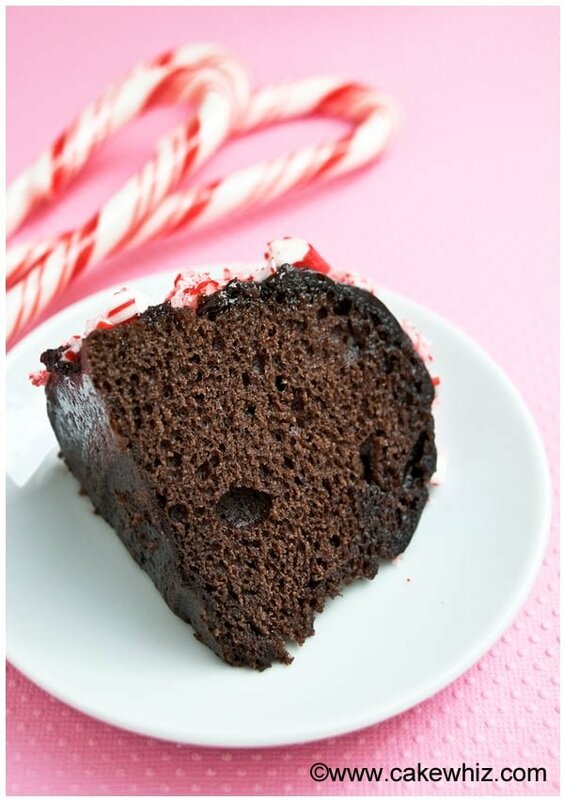 For those days, c this EASY cake from a box cake mix is PERFECT! Use chocolate pudding if you are making a chocolate cake. Use butterscotch pudding if you are making a vanilla cake. Use the BEST quality extract you can find because your cake is only as good as the ingredients you use. I prefer emulsion oils over extracts. They are are pricey but they work better because they DON’T evaporate while baking and the flavor and fragrance is stronger. Stick to the Pillsbury brand! I tried many brands and Pillsbury works the best. Also, DON’T use cake mixes which already have pudding. 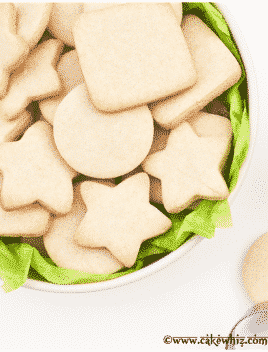 Get the most BASIC Pillsbury cake mix you can find. Instead of oil, use UNSALTED butter. It adds more flavor and fat content into your cake and that’s always a good thing. Most cake mixes require 2 or 3 eggs. Ignore that and add 4 LARGE eggs. Make sure your eggs are FRESH. The older eggs sometimes make your cakes smell odd. Most cake mixes require water. Ignore that because it brings NOTHING to your cake. Instead, add WHOLE milk. Don’t use fat-free, soy milk or almond milk. It has to be WHOLE MILK! Add pudding (1 container of the pre-made snack pack puddings) to your cake batter. It adds so much flavor, fat content and MOISTURE to your cake. DON’T use homemade pudding because it does not yield good results. To make the cake SUPER MOIST, I highly recommend this: Allow the cake to cool down and come to room temperature. Remove cake from the pan. Then, wrap it up in saran wrap multiple times and place it in the freezer overnight. This seals in all the moisture. The next day, let your cake come to room temperature and then frost it! DON’T over-mix the cake batter because that will make your cake tough. DON’T over-bake the cake or bake at a higher temperature because that will make your cake dry. 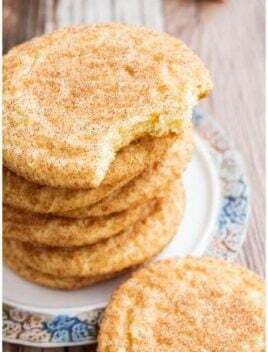 Vanilla Spice cake: Use a vanilla or yellow cake mix and follow the recipe below. However, also add 1 tsp cinnamon powder, 1/2 tsp nutmeg powder, 1/2 tsp allspice powder in the cake batter. Lemon cake: Use a vanilla or yellow cake mix and follow the recipe below. Also, add lemon pudding, 1 tbsp lemon zest and 1 tbsp lemon extract or lemon flavored emulsion oil. Orange cake: Use a vanilla or yellow cake mix and follow the recipe below. Also, add 1 tbsp orange zest, 2 tbsp orange marmalade and 1 tbsp orange extract or orange flavored emulsion oil. Chocolate orange cake: Use a chocolate cake mix and follow the recipe below. Also add 1 tbsp orange zest, 1 tbsp orange extract or orange flavored emulsion oil. Spicy chocolate cake: Use a chocolate cake mix and follow the recipe below. Also add 1 tbsp chili powder, 1/2 tbsp paprika. Use more or less according to your preference. Better box red velvet cake: Use a red velvet cake mix and follow the recipe below but replace whole milk with buttermilk. Also, add 1 tbsp cocoa powder and 3 tbsp sour cream to the cake batter. You can always stir in some chopped nuts or dried fruits (cranberries, raisins, dried apricots, dried pineapples, dried mangoes) or even chocolate chips into your cake. Fold 1/2 cup of add-ins of your choice in the cake batter at the very end. 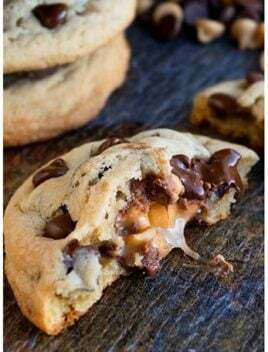 Read my tips in this post on how to stop chocolate chips sinking. This handy tip applies to nuts, dried fruits and chocolate chips. Check out some other Frosting & Filling recipes from my blog archives for more ideas. How to make a box cake taste homemade? How to make box cake taste like made from scratch? Start off by mixing together eggs and butter. Then, add cake mix, pudding, milk, vanilla extract and mix until just combined. Pour this batter into 2 greased/floured round cake pans. Bake at 350 degrees for 40 minutes or until an inserted toothpick in the center comes out clean. Let it cool and then ice it with frosting. Enjoy! 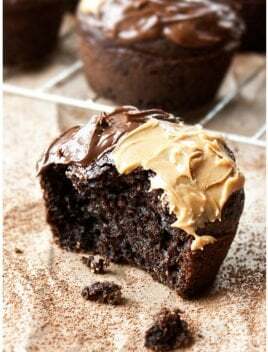 How to make box cake mix better for cupcakes? Instead of a cake, you can use this recipe below to make 24 cupcakes. Mix all the ingredients (eggs, butter, cake mix, pudding, milk, vanilla extract) and bake for about 17-20 minutes or until an inserted toothpick in the center comes out clean. How to make a moist cake? How to make a box cake moist and fluffy? Don’t use the instant powder. Use the pre-made puddings and just mix it into the cake mix batter. Can you add sour cream to cake mix? Yes, you can replace the pudding with 1/4 cup sour cream in this recipe. How to make a box cake taste like a wedding cake? Most people want their wedding cakes from scratch but I have heard of some successful cake makers who use doctored cake mixes and their brides prefer this flavor over the “cake from scratch recipe.” Follow the recipe below for a perfectly moist and fluffy cake. 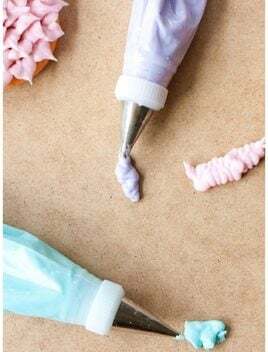 It’s great for cake decorating too. 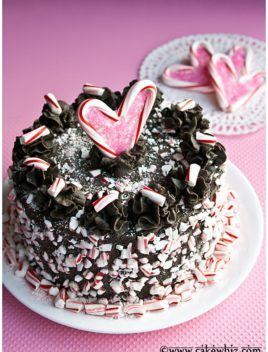 Today’s doctored up chocolate cake that like homemade cake or bakery cake is covered in homemade chocolate frosting and crushed candy canes and topped off with a CUTE candy cane heart. Perfect romantic cake for Valentine’s day…Right? I think it would also be great to serve during the holiday season, especially at Christmas parties. In a deep bowl, mix together butter and eggs. Add the cake mix powder, pudding, milk, vanilla extract and mix until just combined. Don't over-mix! Pour this batter into 2 greased/floured 8x2 round cake pans. Bake at 350 degrees for 40 minutes or until an inserted toothpick in the center comes out clean. This step is optional but it makes the cake SUPER MOIST! I highly recommend it. Let this cake cool down and come to room temperature. Remove the cake from your pan. Then, wrap it up in saran wrap multiple times and place it in the freezer overnight. This seals in all the moisture. 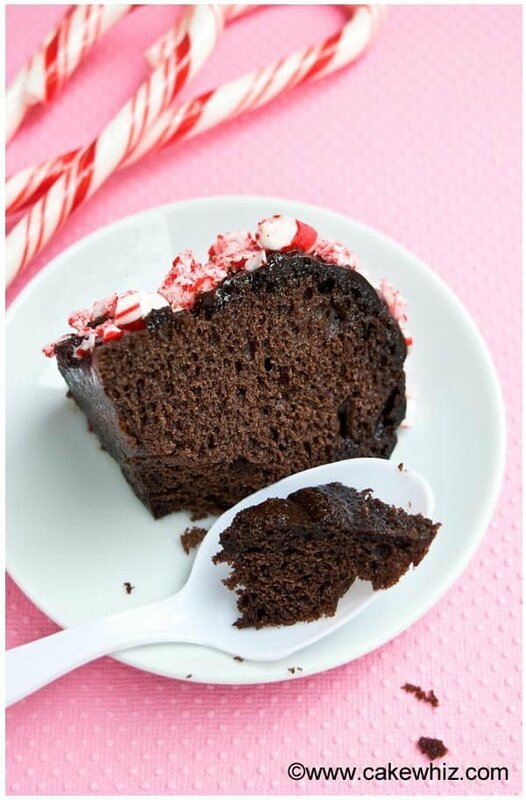 The next day, let your cake come to room temperature and then cover it in chocolate frosting! Enjoy! Read all my notes and tips above. Can I use strawberry cake mix? Yes. These tips can be applied to all cake flavors. I’ve used these hacks and they work wonderful! However I have a request for my cousins bridal shower for dark chocolate. I planned to make a dark chocolate cake box and to try these suggestions. Do you recommend dark chocolate pudding? Anything else I could add? Thank you for all your hard work of trial and error for us readers! Yum! You can absolutely use dark chocolate pudding. 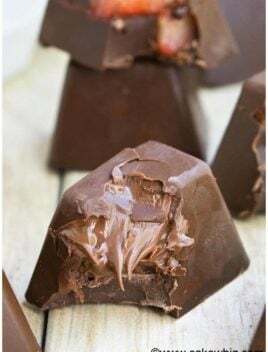 To take it over the top, I would recommend drizzling semisweet chocolate ganache over the top and sprinkling mini semisweet chocolate chips on the top and also between the layers when you are icing them. I don’t recommend using dark chocolate in ganache or the frosting because that will make the cake very bitter.You want to have a nice balance. Good luck with the cake! No, condensed milk is very thick and it’s also sweetened, which won’t work well in this recipe.